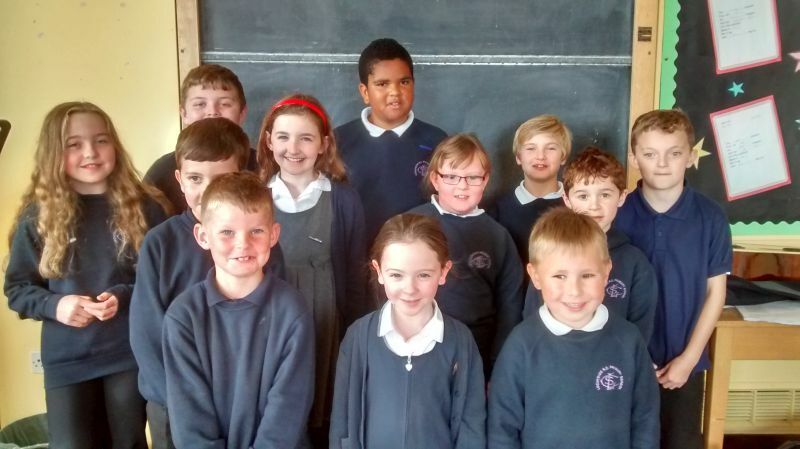 This page is all about the school Learning Council, all about what it does and what the Council intends to do in the year ahead! Have a look at our aims! and our most recent report!